The style you need at a price you’ll love. At Esta, you’ll find beautiful clothing and accessories at fashionably low prices. We stock both new and “previously loved” womens merchandise. Please visit us! If you have articles of clothing to consign that are on hangers, please call for an appointment (603-501–0136). All items must be in excellent condition. The weather is changing, and so is our inventory. 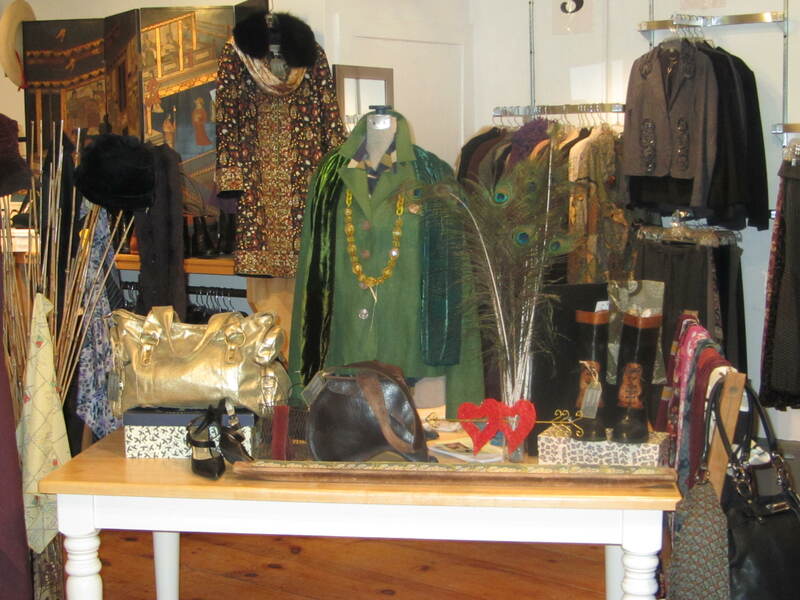 Please stop by and have a look at the latest fashions and treasures waiting for you to find them a home.